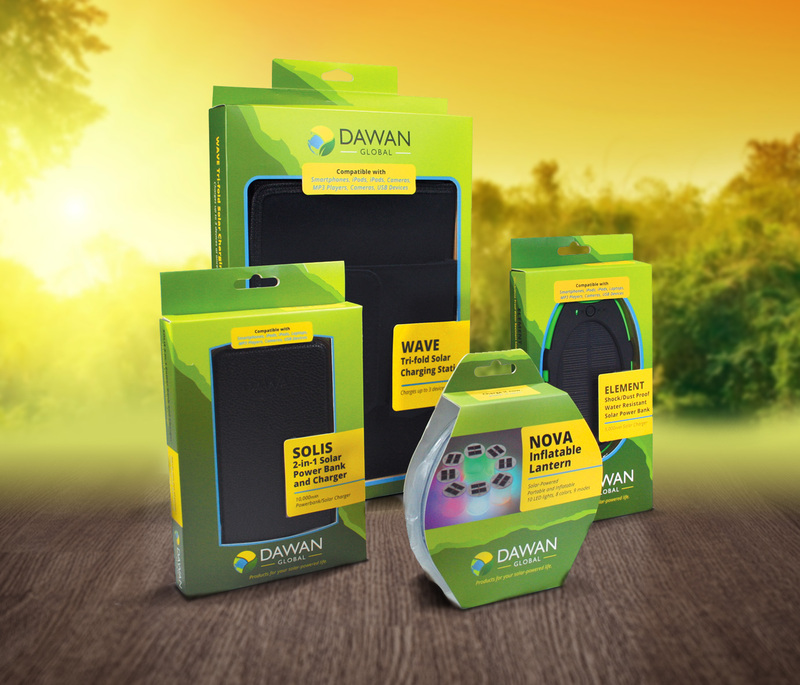 Dawan Global has advocated the environment-friendly alternatives to power and energy by providing eco-friendly charging devices for the active lifestyle. 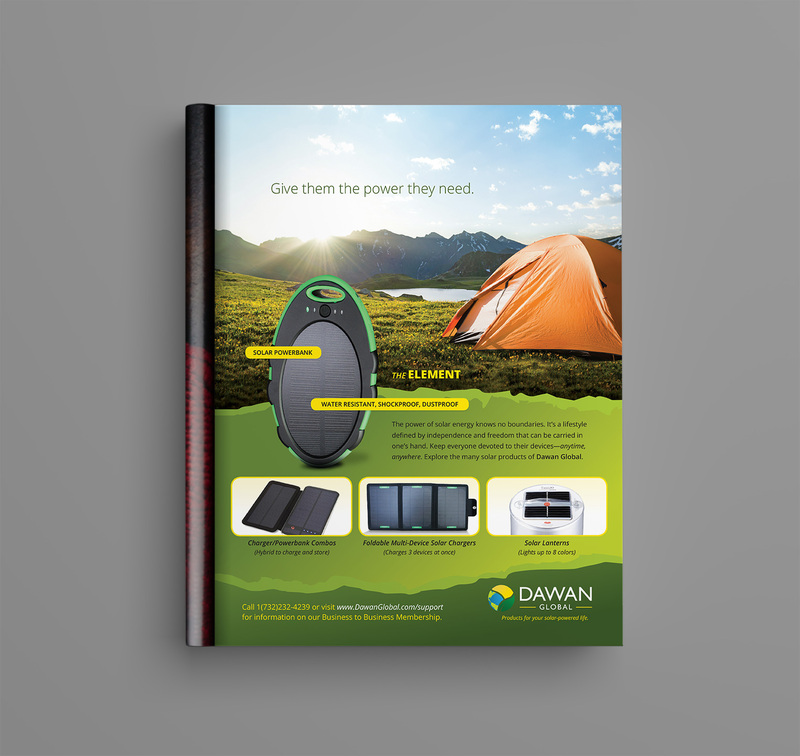 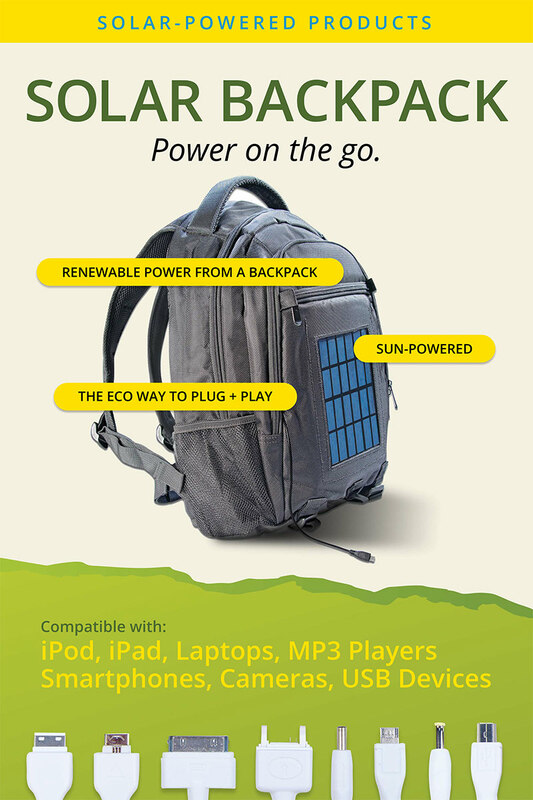 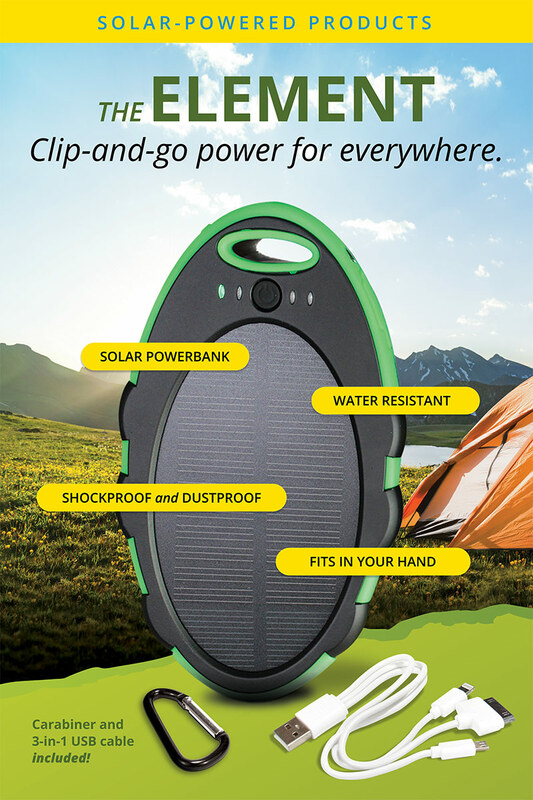 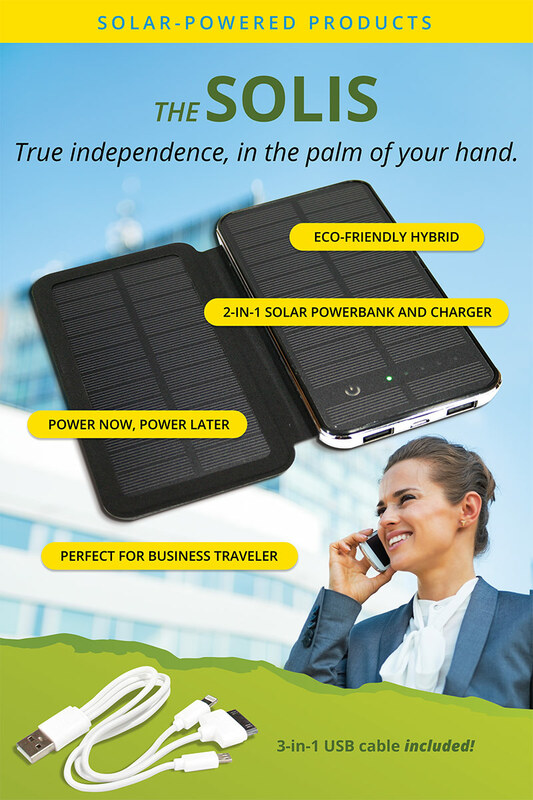 Dawan intends to grow its line of solar-powered battery packs and other portable solar-powered devices with a fully-integrated marketing campaign. 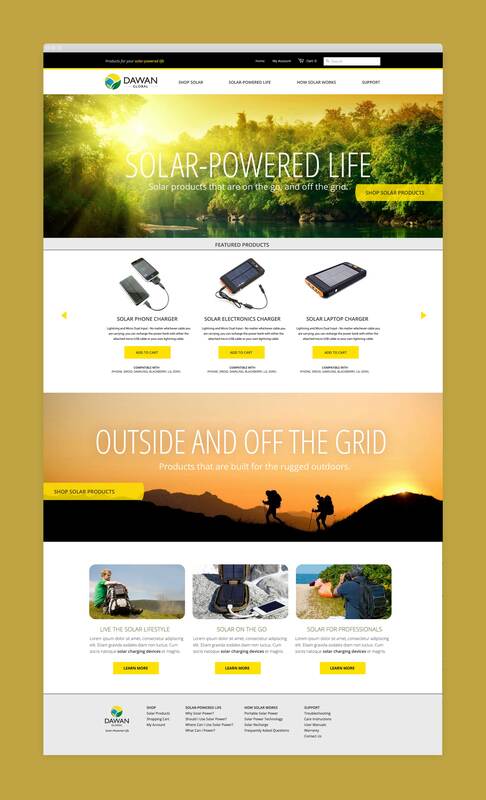 We helped initiate the brand with a corporate identity package including award-winning designs that appealed to the green, young and active crowd.